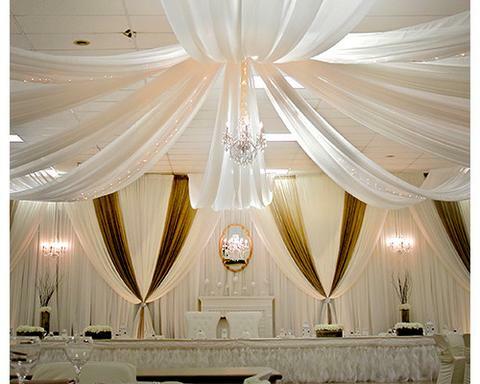 Wholesale Wedding Chair Covers is a wedding and party supply outlet located in Orlando Fl. They offer quality products at affordable prices so you can create the event of your dreams without breaking the bank. 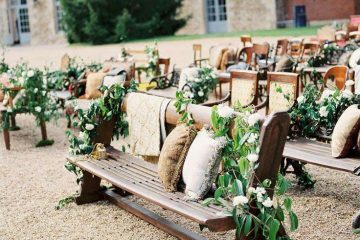 We have put together some amazing ideas for how to decorate chairs for your wedding, but sometimes you want a cohesive look without a lot of work (or cost). Check out some of the deals Wholesale Wedding Chair Covers offer, and compare them to renting locally! 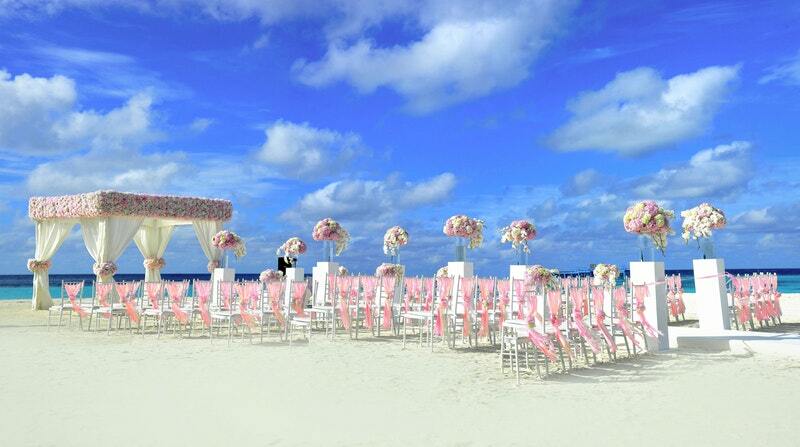 Chair covers are the easiest way to cover up unsightly, basic venue chairs during your event. Not every location is going to have those gorgeous silver and gold chairs you see in many photos on Pinterest. That’s usually an up-charge – and an expensive one! There’s a more affordable way to get the luxury look without the large price tag! Wholesale Wedding Chair Covers offers “elegant but cheap” chair covers for weddings in a huge variety of different chair cover materials such as spandex, polyester, and satin chair covers. 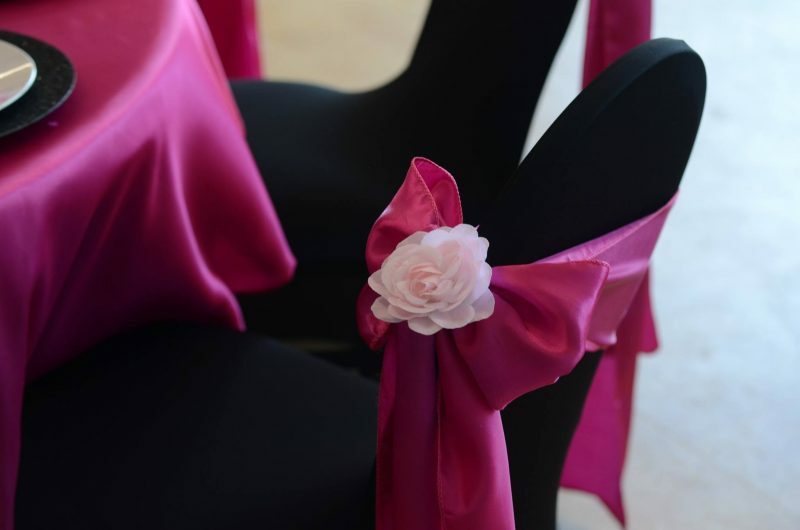 You can also add some style and charm to any chair by including a flower or sash! 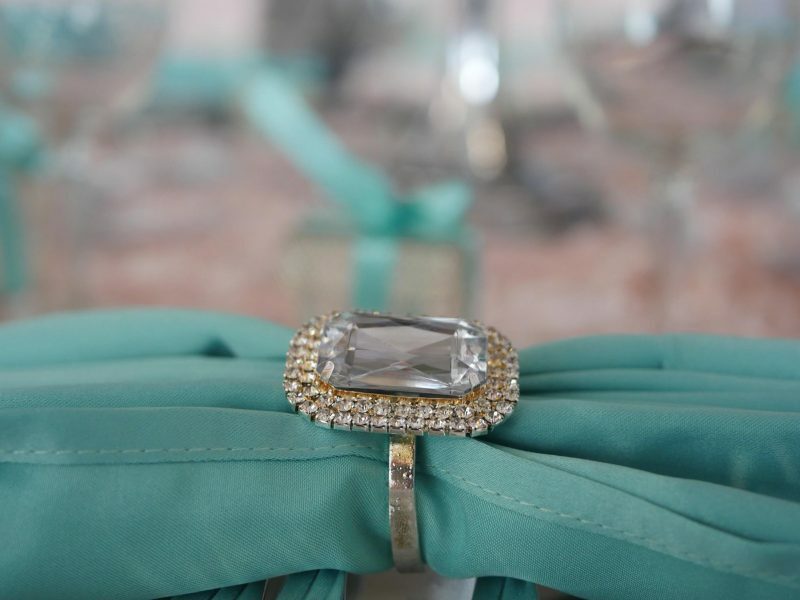 Chair covers and sashes add class to any wedding chairs. Choose your wedding chair cover to coordinate with your wedding style, theme and colors. Purchase your wedding chair covers in bulk and save with these wholesale wedding chair cover prices (then sell your chair covers after the wedding)! 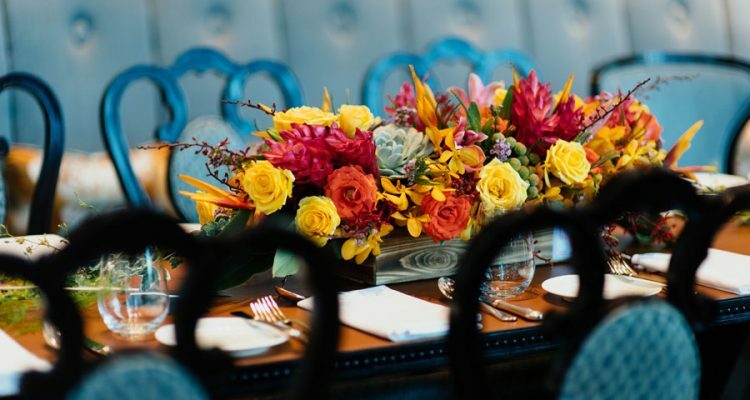 Don’t forget to tie in your entire theme and all of your wedding colors by including beautiful napkins, sequin backdrops tablecloths, table covers and other decorative accents for your wedding. Customer service is of the utmost importance and they are always available to help answer any questions you might have. Last, but most certainly not least: Wholesale Wedding Chair Covers offers free shipping on orders over $100! Find your style at their website today.